 In recent years, historians and religious experts have uncovered evidence that may shed new light on Jesus’ final days. In recent years, historians and religious experts have uncovered evidence that may shed new light on Jesus’ final days. Last Days of Jesus examines new information gathered from archaeological finds, Roman histories and new interpretations of religious texts that suggests Roman power politics may have led to Jesus’ death, illustrating how the ever-changing political landscape in Rome may have impacted Jesus’ life.